Barcode labels help to manage inventories wherever they are located, so that the right material is available when and where you need it. 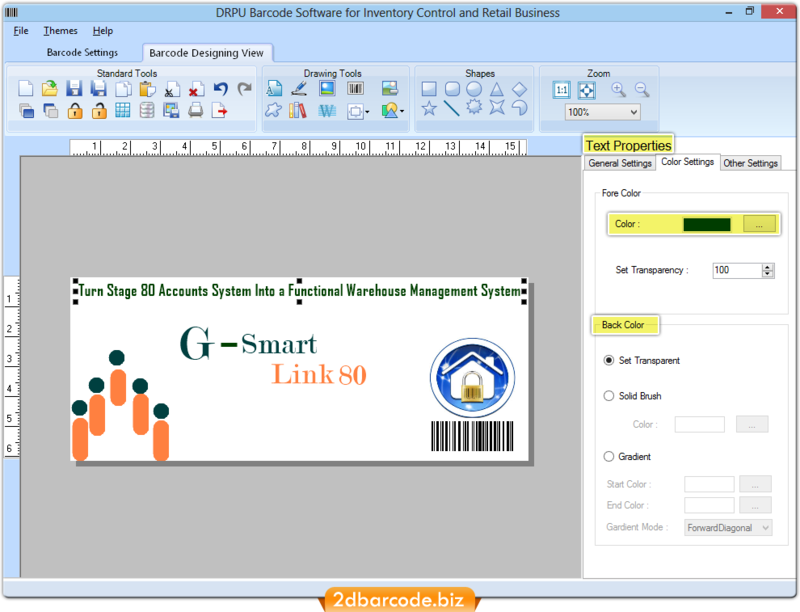 Barcode maker software generates labels and tags that enable your business to track inventory movements and levels in your warehouse by item or serial number. With full visibility into your incoming and outbound inventory, you can make better decisions to maintain stock levels which meet the demand of your customers and usage. 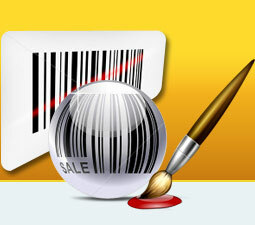 Generates linear and 2D barcode labels, coupons of different fonts and dimensions as per your business needs. Allows you to save generated barcodes in various kinds of file extensions like JPEG, GIF, TIFF, EXIF, Bitmap and many more. 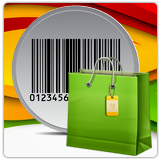 Facilitates you to copy and paste created barcode labels in MS Word, MS Paint and MS Excel Windows applications. Provides advanced printing settings to print bulk numbers of barcodes simultaneously for retail business and inventory management.